I love this time of the year! Fall is my favorite season & Thanksgiving is my favorite holiday. 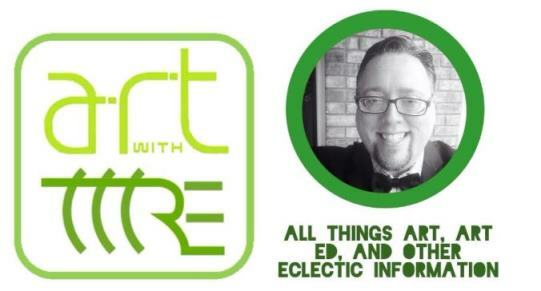 So I'm super excited that I've been given the opportunity to host #K12ARTCHALLENGE this month. I know many of you have been asking questions about what exactly GROWING THE ATTITUDE OF GRATITUDE THROUGH GIVING would like like in an art challenge. So let me share my vision for the month....and hopefully you will all be excited for the experience! I truly believe gratitude should do more than create appreciation for something or someone....it should change us...it should call us to action. If we practice the attitude of gratitude & put gratitude into action..what a difference we can make in our own life & the lives of those around us. Each week you will be asked to create Thank You cards for individuals/groups. Some weeks may be more comfortable/easy than others. I may be asking you to step outside your comfort zones in order to bring joy to the lives of others. Some tasks may require more than the artistic creation of a Thank You card....but you will be able to do as much or as little as you are able. Each week will also feature a different media for you to use in the creation of your cards. The "assignment" for the week will be given each Monday Morning. The "celebration" will take place Sunday Night...giving you a week to follow through with the assignment. 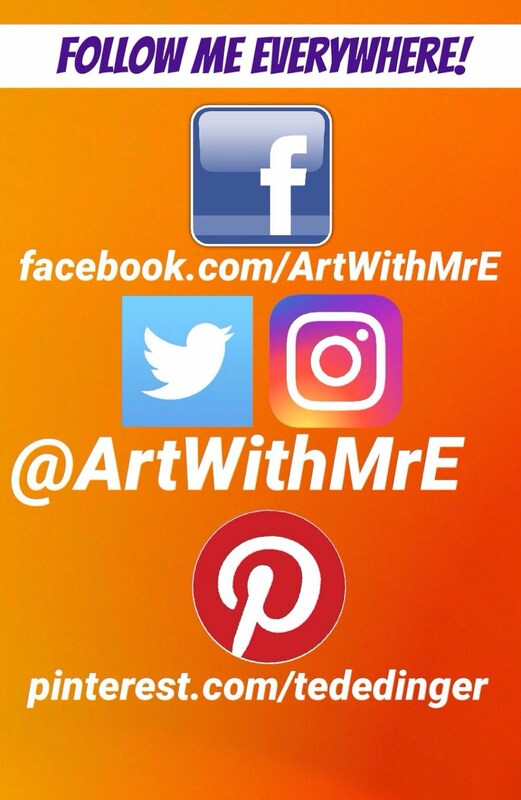 Use the hashtag #K12ArtChallenge & #ARTGIVINGNOV when posting on Twitter (@ArtWithMrE) & Instagram (ARTWITHMRE). Invite your friends, family(kids), and co-works to join in! We could start a Gratitude Movement! SO WHAT DO YOU THINK? YOU IN??? I hope so! 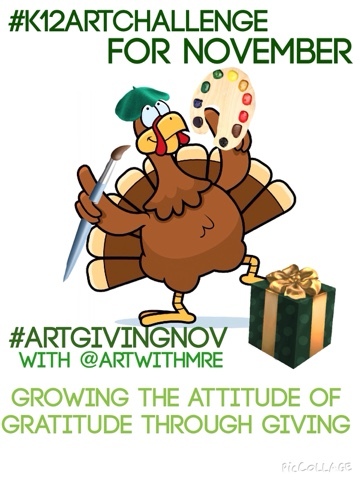 I'm so excited to see how everyone approaches #ARTGIVINGNOV ! If you have questions along the way.. please let me know! SEE YOU BACK HERE TOMORROW FOR THE FIRST CHALLENGE! Just do it!! 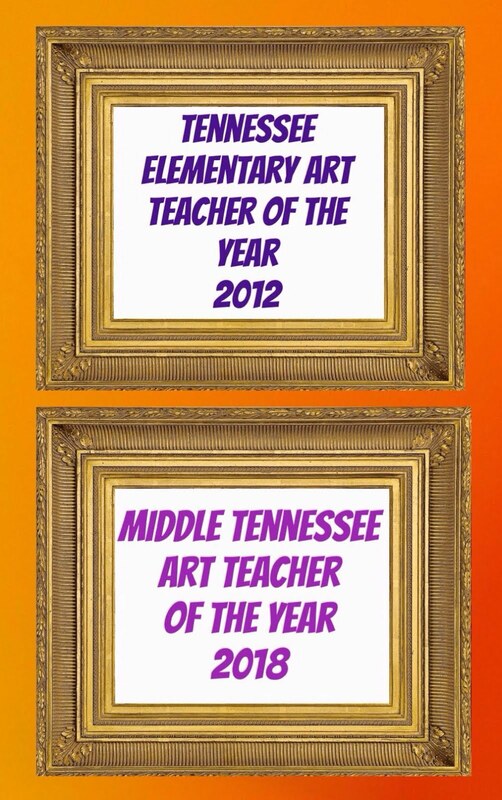 Haha And then post on Twitter and/or Instagram using the hashtags #k12artchallenge & #ARTGIVINGNOV the results! 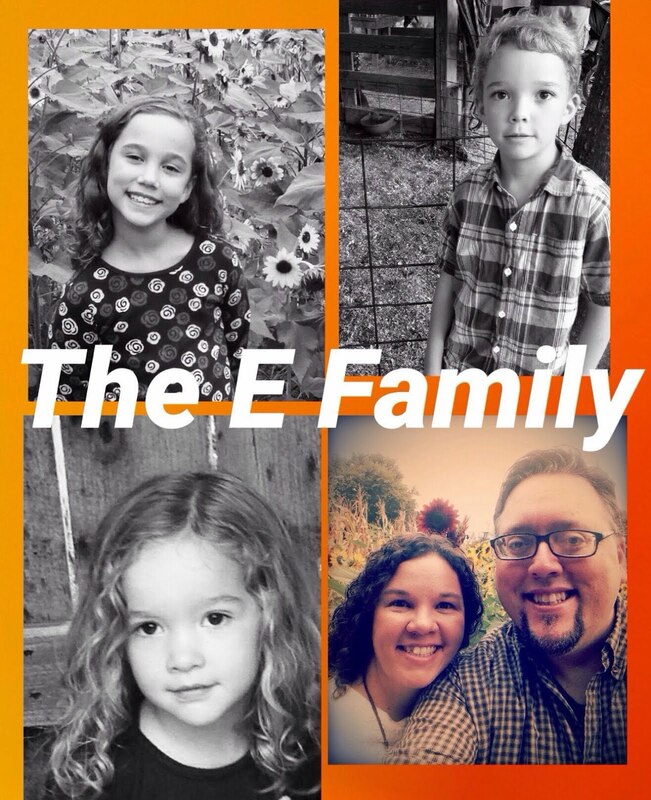 Sunday Devotional With Mr. E: Is This Happening?